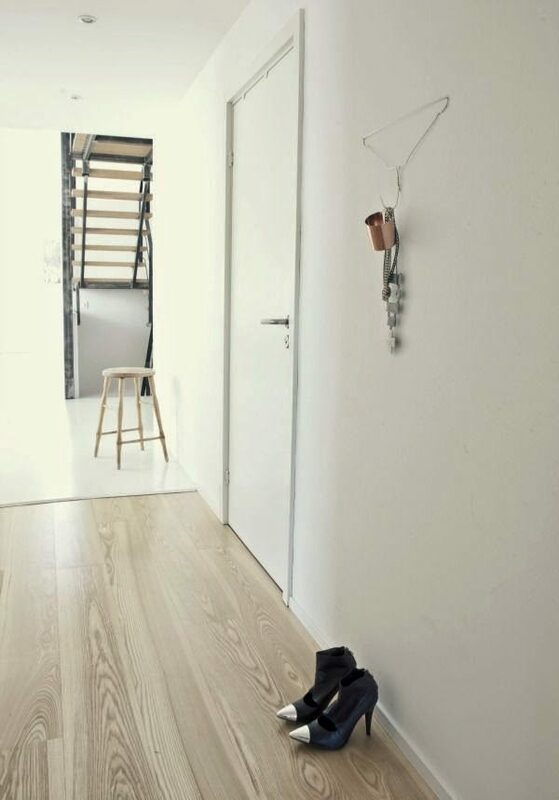 Hangers are necessary, because they save space and allow us to more easily organize your closet. 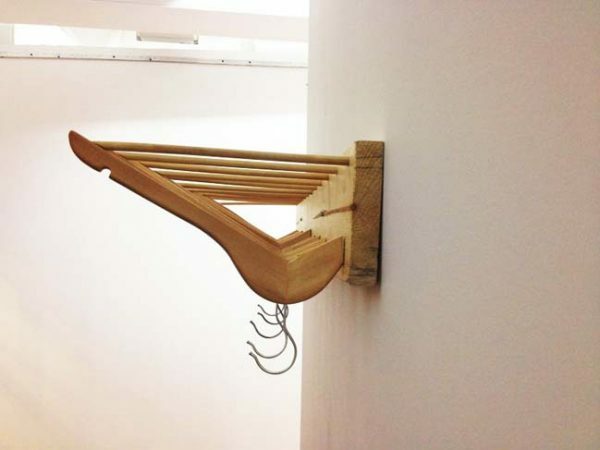 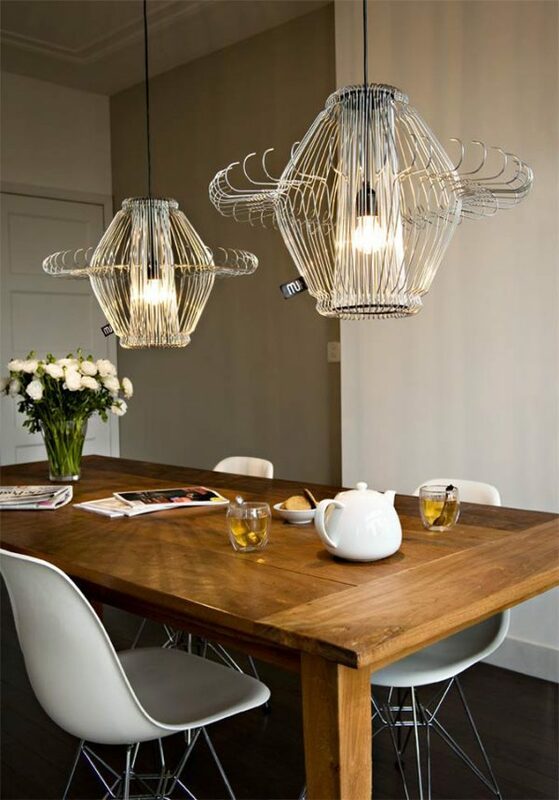 Hangers can be made of various materials – wood, metal or plastic. 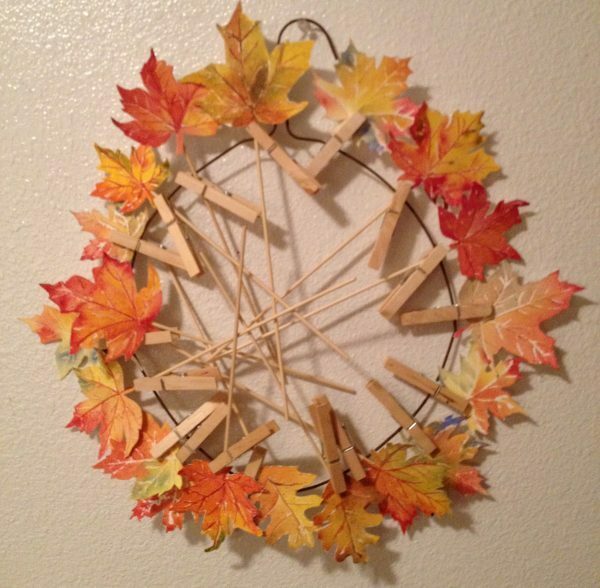 If you do not need, do not throw them, there are hundreds of art and craft projects where they are a major component. 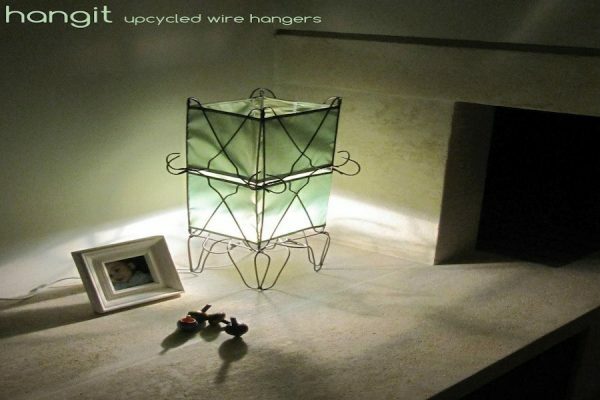 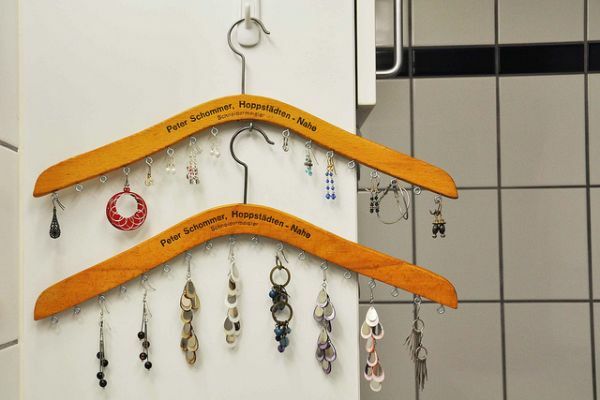 Want to know how to recycle your wooden or metal hangers? 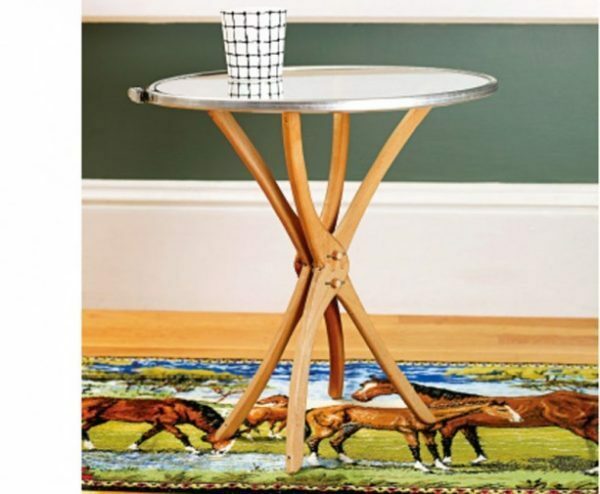 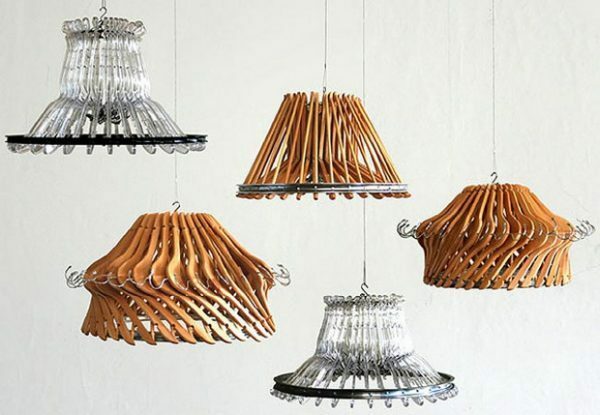 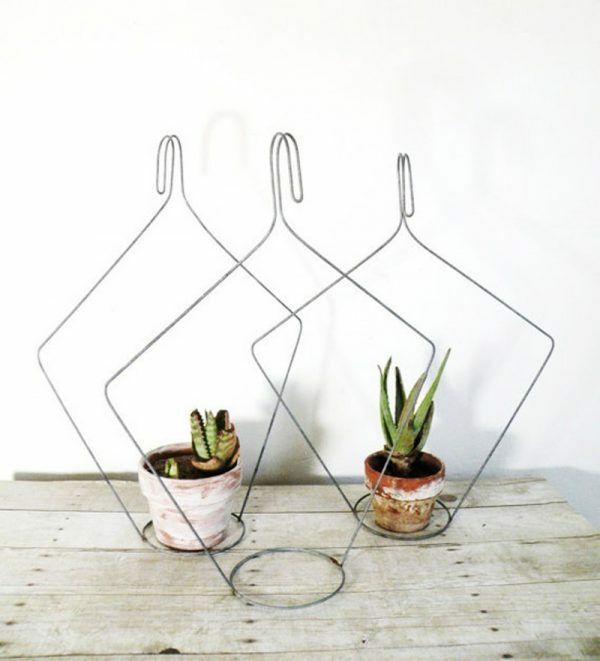 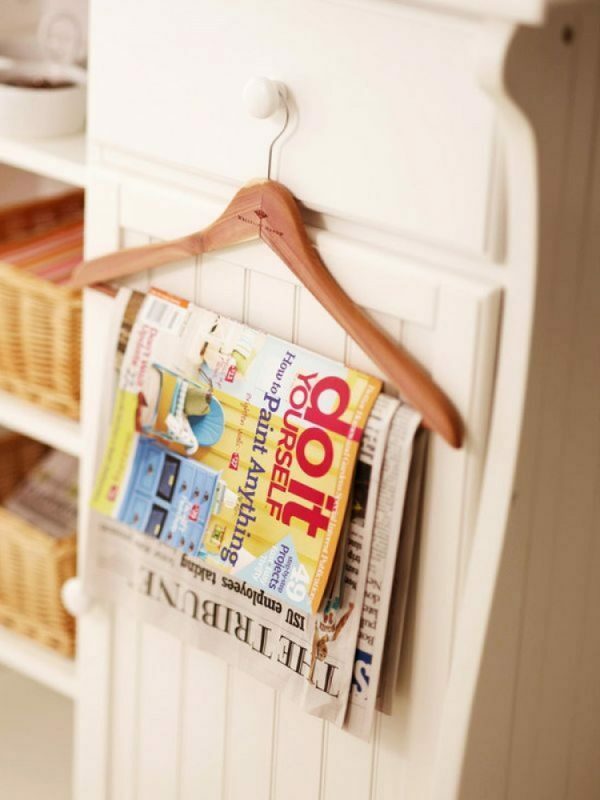 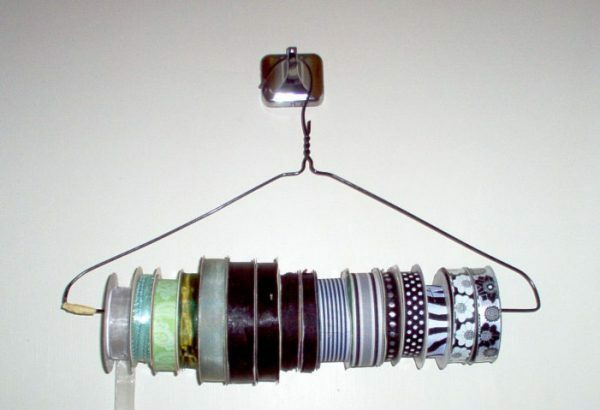 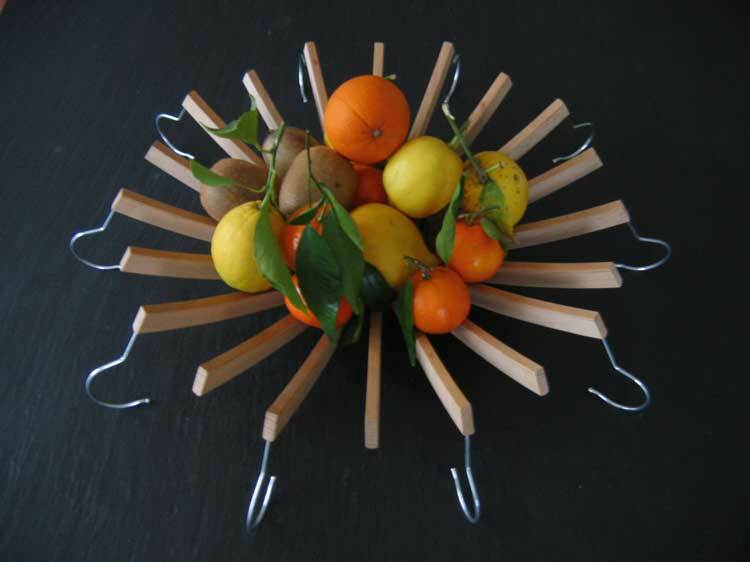 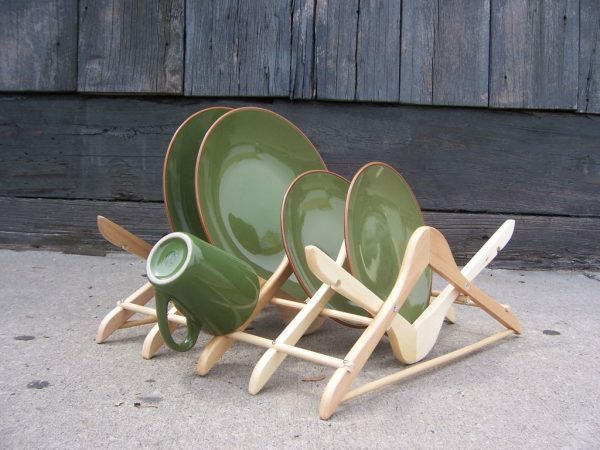 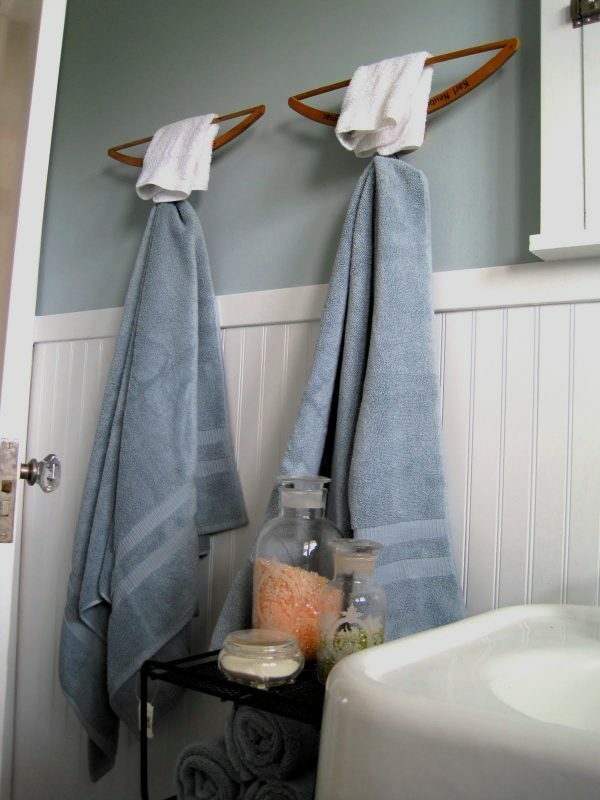 We give you fourteen creative old hanger recycling ideas.